Staffing Services | TekRek Solutions Inc.
Our skilled application professionals can help you manage fluctuating skill needs, skill gaps and staffing needs to meet your aggressive project timelines. 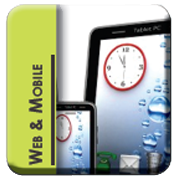 Our resources will work with you on-site or remote, and are certified in key technologies. 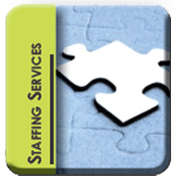 We offer a full complement of staffing services and specialized programs. 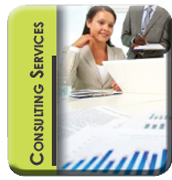 Our team's industry, consulting and technology expertise is one of our key differentiators when compared to other consulting and staffing firms. 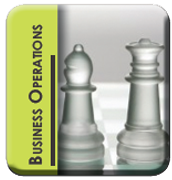 We understand your requirements and guarantee our resources. In staff augmentation projects, we focus on providing you the right skill set, for the right price, and only for the right timeframe. This approach is used in many cases to handle peak resource needs or to provide niche skills, where it may not make sense to hire long-term permanent resources.